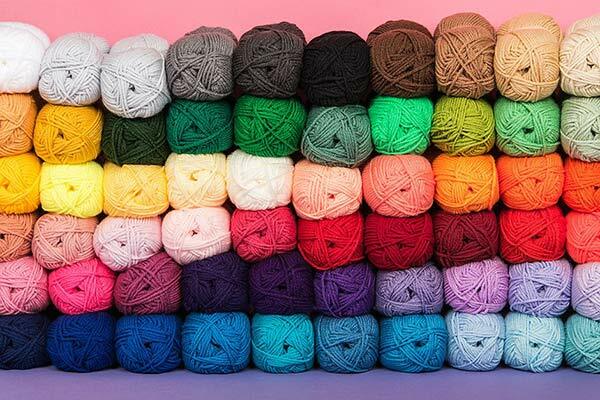 I've been knitting since the age of six when my lovely Mum gave me a pair of number 8 (4mm) needles and a ball of DK wool and taught me garter stitch. 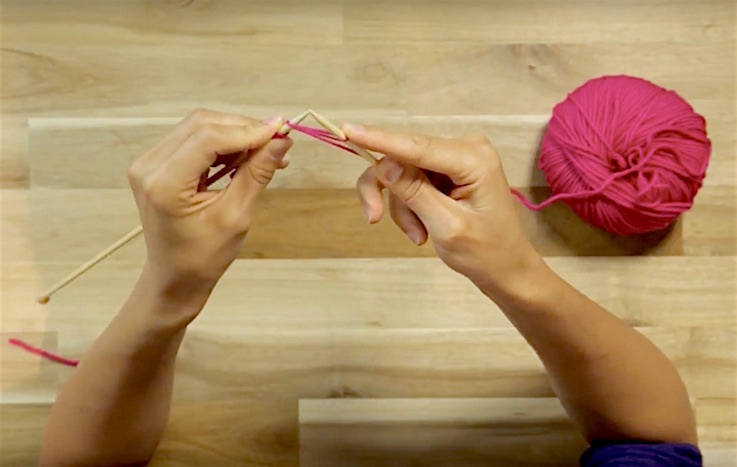 By the time I was 7 years old I was knitting my first jumper (for my baby sister). Over the years I've knitted and knitted and learned and learned new techniques...though I'm still not overly comfortable with sewing up my projects! 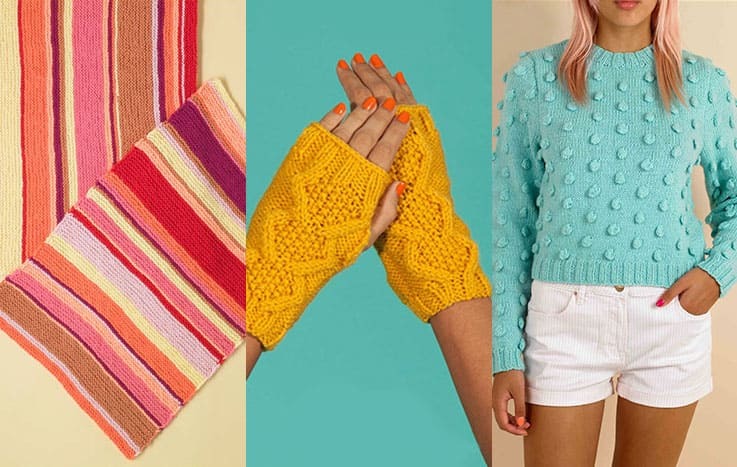 Knitting enables me to enjoy colour and texture, keeps my hands and mind busy and satisfies a need to create practical and, I hope, lovely things for me and the ones I love. 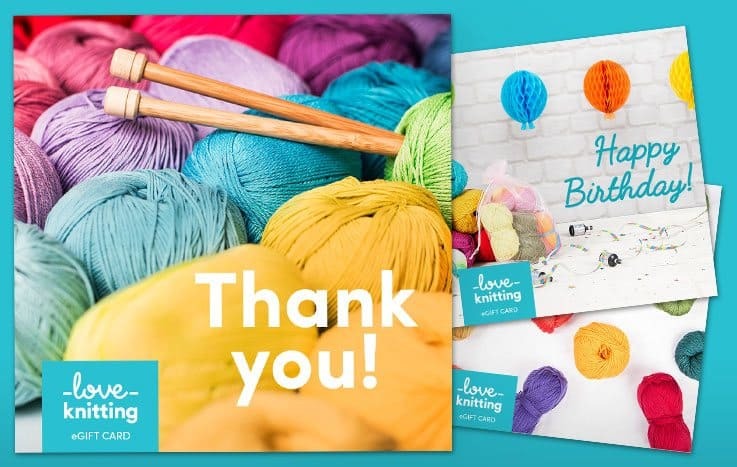 So here's to many more years of knitting and learning! Started to crochet in February 2019. I've a lot to learn before I feel comfortable with techniques but I'm looking forward to the process...and it will help to use up more of my ever expanding stash!